Boost your sales with special offers! Attract new customers and provide incentives for your existing clients to visit more often. Delivering discount coupons to your coupons has never been easier. Users can access all available coupons, save them for a later use or redeem them at once. Use your couponing campaigns for a standalone business or for a network of businesses. 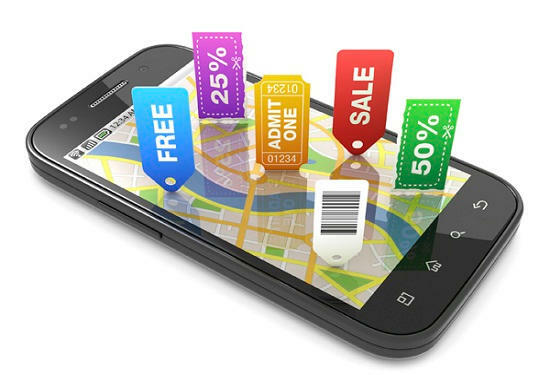 With the option to categorize coupons you can deliver deals for several businesses, along with information about the specific shops where each coupon applies.